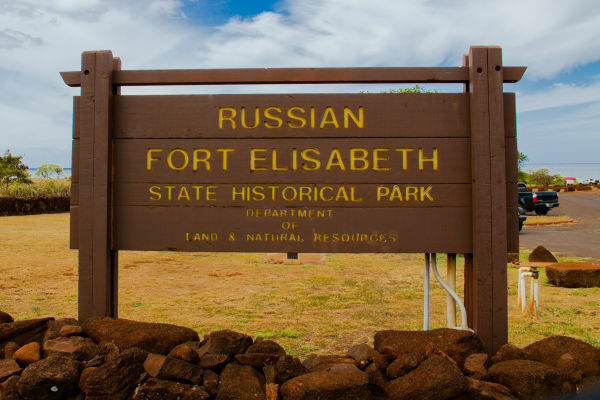 Russian Fort Elizabeth is a declared national historic site located southeast of Waimea on the island of Kauai in Hawaii. Now a park, it is the former location of Fort Elizabety, the last remaining Russian fort on the Hawaiian islands. Situated on the east bank of the Waimea River, the park offers spectacular views of Waimea Bay. The fort, which was named in honor of then Empress of Russia, Elizabeth Alexeievna, was built in the early 19th century (1817) by the Russian-American Company as the result of an alliance with High Chief Kaumualii. 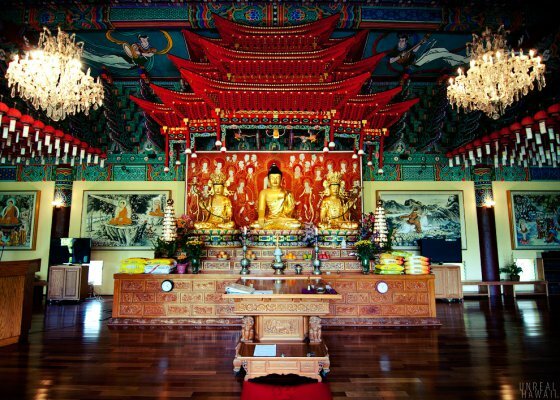 It is octagonal in shape, about 300 feet (91 m) to 450 feet (140 m) across, with walls 20 feet (6.1 m) high. 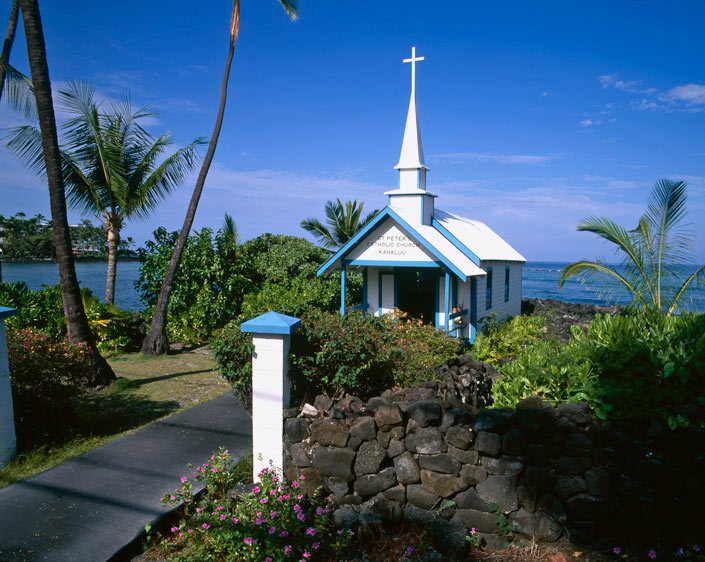 The fort used to house a small Russian Orthodox chapel, the first Orthodox Christian church ever built on the islands. Today, only the ruins of the massive stacked stone walls and an old staircase remain as reminder of the historic fort. Facilities at the fort include restrooms, outdoor showers, an interpretive walking path and parking lot. The site is popular for such activities as exploration of the ruins of the fort, viewing scenery, photography and historical interpretation. A brochure with details of the site is available for a self-guided interpretive tour.